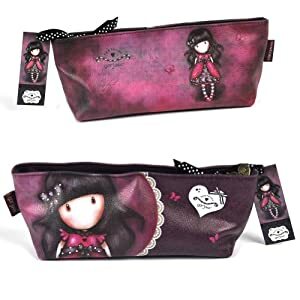 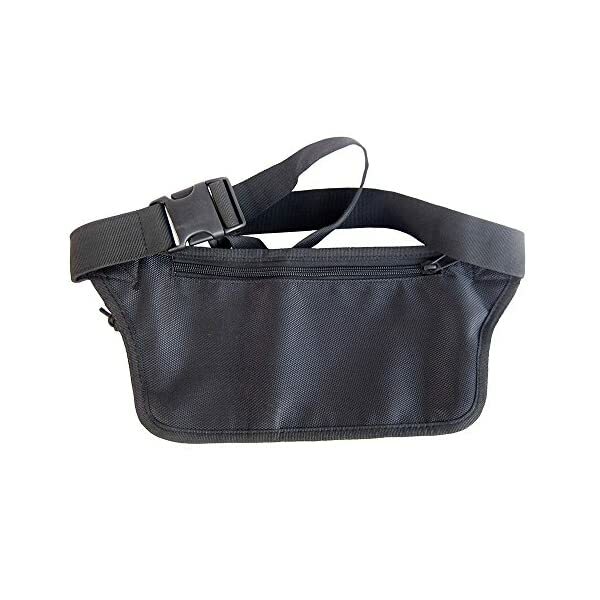 This GSTEK Waist Bag is made of selected nylon materials with fine workmanship. 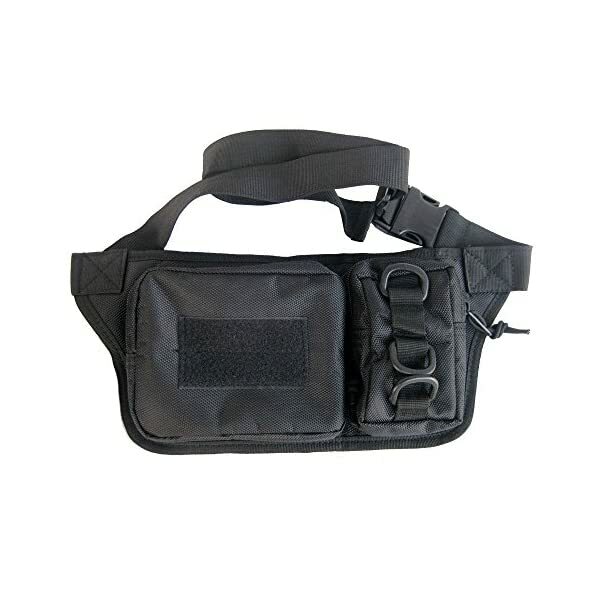 It’s comfortable and functional, an ideal item for outdoor sports; It is constructed with selected 600D fabric. 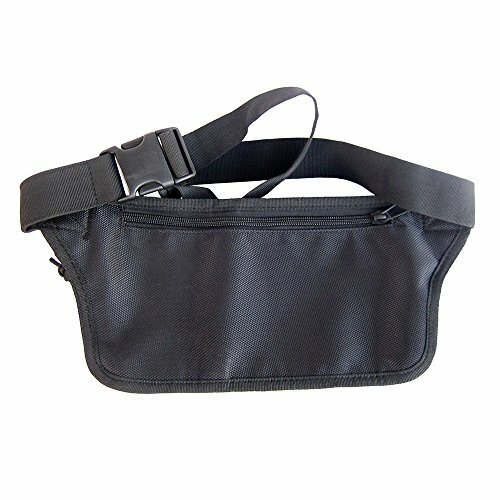 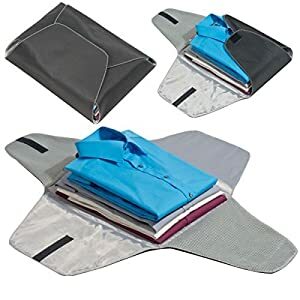 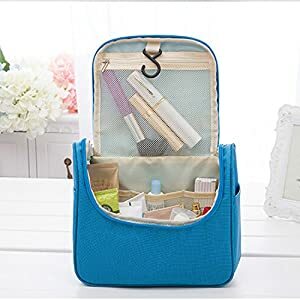 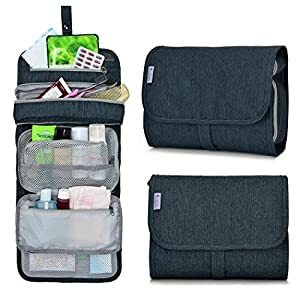 This Waist Bag features 3 zippered pockets with convenient zipper pulls, easily close and open; The adjustable waist strap allows you enjoy better fit; This waist pack can hold cellphone, wallet, keys, etc. 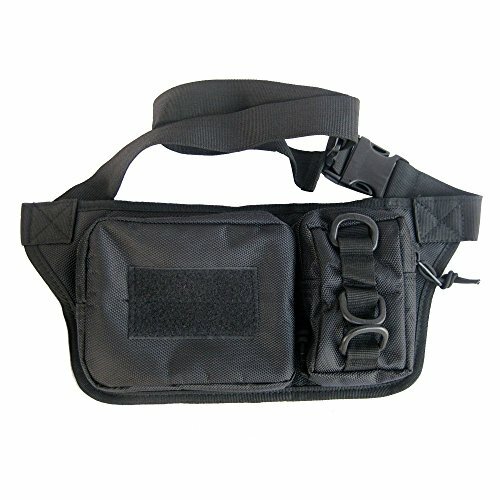 Le lien pour le sac banane sur ASMC: http://www.asmc.de/fr/Portage/Sacs/Sacs/Sacs-banane/Sacoche-Mil-Tec-Single-Pack-kaki-p.html.